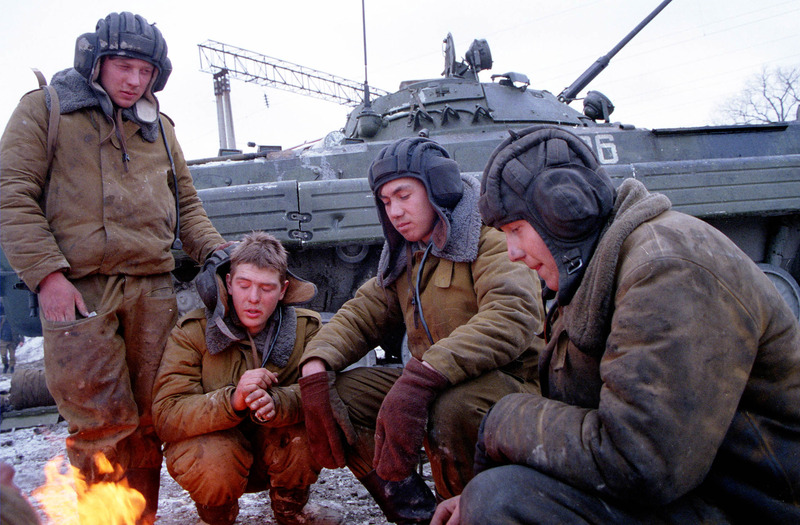 Despite the variety of World War II Soviet figures on market, modern Russian figures especially tank crew seem far from providing the needs of modelers. Evolution Miniatures made some efforts to make up this shortage in years with Modern Russian Tankman, Russian soldiers,Chechenya and Russian Infantrymen and wounded tankman kits reviewed by Mario Matijasic and now they bring us a new one. The figure comes in standard cardboard box of company labeled with a painted photo of the assembled figure. Parts are represented with easy to remove casting blocks and served in a zip-lock bags. Figure is sculpted by Sergey Traviansky and comes in 2 grey resin parts. Neatly sculpting in crisp details and flawless casting with no air bubbles , excess resin or visible seamlines reflect the classic quality of Sergey and his company. Almost no cleanwork will be needed other than seperating it from resin blocks. Head : Facial details and hair are very well defined and he really looks a handsome guy with Russian characteristics. 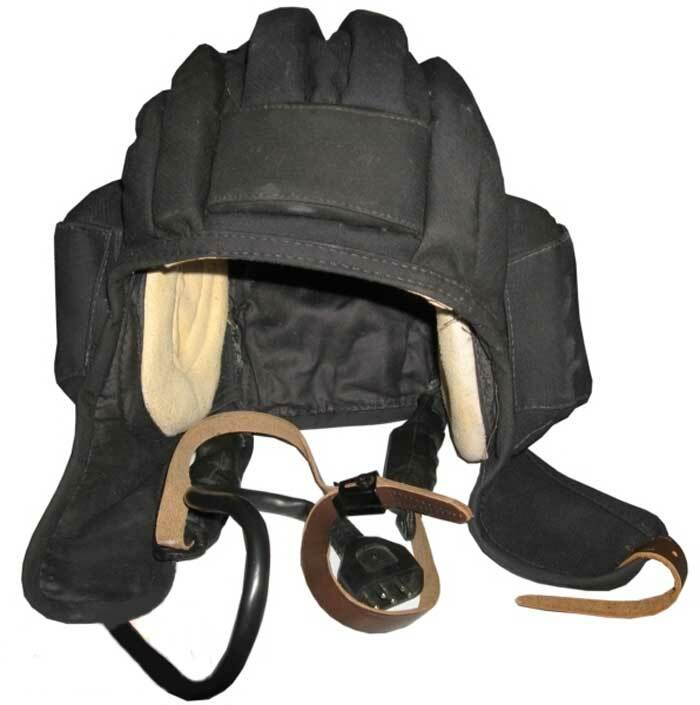 He wears a winter version of Shlemofon Tsh-3 tanker helmet. Details of the helmet are well defined but a leather fastener should be added to the right side. Body : Posed standing and put his hands on his pockets. Over his turtleneck sweater, he wears a Winter jacket with wide fur collar and external belt. Cloth folds, front opening, pockets and belt loops and holes, fur textile on collar, shoulder straps, collar’s flap with button hole and communication cord on the left are all well defined. Trousers has side cargo pockets on both sides and sewing lines over and under knees. Vertical creases in front of legs are specificity of it and should not be considered as seamlines to clean. Cloth folds especially on trotters and front fly are well defined. 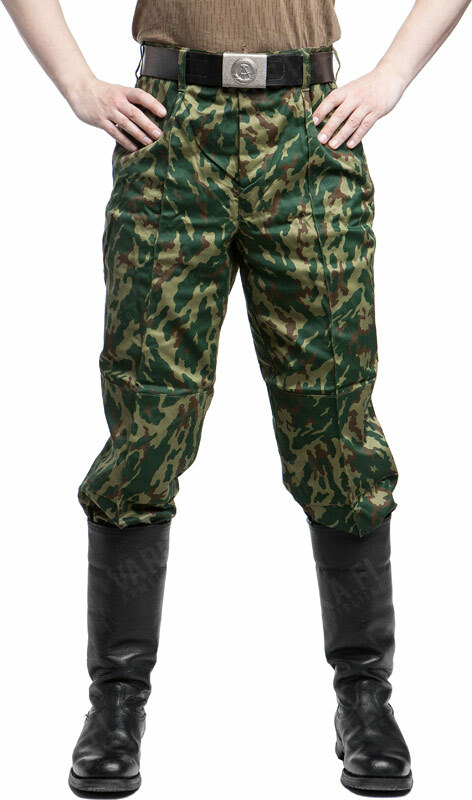 Trousers is painted in VSR Camouflage on boxart, but can also can painted in khaki, TTsKO or 3-TsV Flora patterns. As for the footgear, he has laced Leather boots. Though the figure looks a simple one with only two parts, I have to admit that sculpting details and clean cast is really admirable. An AKS-74 supplied in the kit would be a great bonus. A very nice figure to display with Modern Russian Armor. Highs: Great sculpt and flawless cast. Lows: No lows on this but a short version of AK-74 hang on shoulder would be a great addition. Verdict: Top quality figure to accompany modern Russian Armor. With a different head, it could even pass as a civilian. Thanks for the review.